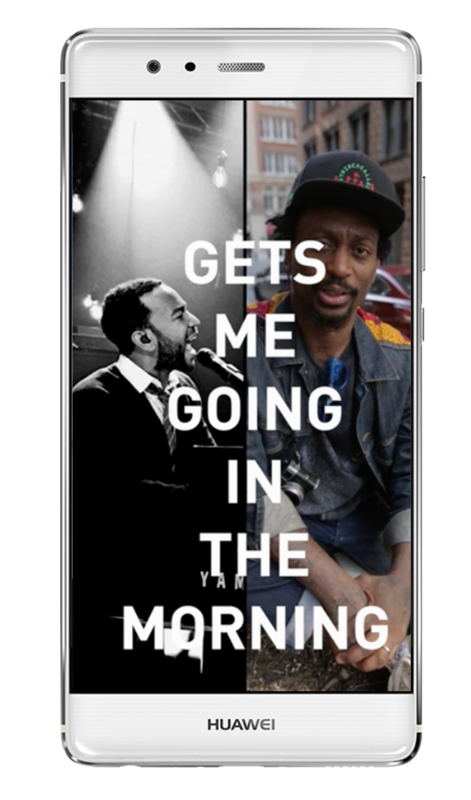 When Snapchat and Elizabeth Murdoch’s Vertical Networks started Brother, a channel targeting millennial men, they wanted to tell non-disposable stories in 60 seconds. TCO created four original series of made-for-Snapchat formats. We used our global network of artists, filmmakers, photographers and surfers to bring onboard compelling characters, living extraordinary lives and produce premium narrative story-telling in just 60 seconds, that kept audiences engaged in the most throw-away digital medium. “The challenge was to make content for people with short attention spans, but we’ve found you can actually say a lot in 60 seconds.”- TCO Snapchat Producer, Zach Sebastien.